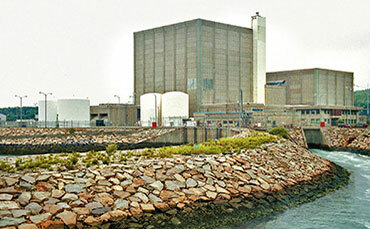 The Pilgrim Nuclear Power Station (PNPS) Maintenance Rule (MRule) program was not operating efficiently to ensure that there would be no unexpected failures of equipment (both safety-related or important to safety). These shortcomings resulted in significant regulatory and industry scrutiny. Because Marathon Consulting Group (MCG) was known to have a deep understanding of the MRule and the industry standards, PNPS teamed with us to return the program to a condition meeting and exceeding industry and regulatory standards. To establish the requirements of an adequate MRBD, MCG wrote a MRBD (Maintenance Rule Basis Document) Writers Guide. MCG ensured that it was compliant with 10CFR50.65 and applicable industry guidance. To assist in alignment of program process changes, MCG assisted the MRule Coordinator (MRC) in developing and implementing of program improvements and corrective action items. MCG provided oversight for the station to verify that current MRule Bases Documents (MRBD) met the Writers Guide Requirements. To ensure qualified staff, MCG provided oversight for the station to develop MRule Qualification Cards for individuals. 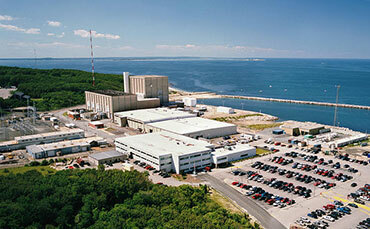 MCG provided oversight in presentation, resolving comments, and obtaining Expert Panel approval for revised MRBDs. MCG provided oversight of station placement of MRule scoped systems not already in (a)(1) or near (a)(1) status into near (a)(1) status in accordance with 10CFR50.65 and industry standards. To endure that systems/structures/components were properly scoped, MCG provided oversight of current performance and performance over the last three years. To ensure the station met regulatory and industry standards, MCG provided oversight for station presentation of the (a)(1) evaluation and recommended actions to the expert panel. MCG provided oversight for the development of the database requirements(input and processes). MCG developed a database for the MRule Scoped System. MCG verified the data for all the MRule scoped systems. MCP loaded MRule information into the database and trained various PNPS personnel in use and management of the program. 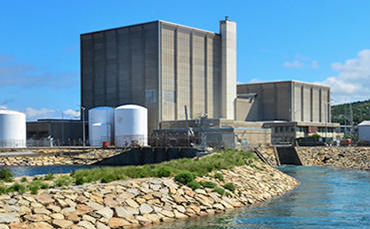 The resident inspectors at PNPS noted Pilgrim Station staff behavior changes in the way of better understanding of system aggregate performance and more comprehensive system improvement plans. In the next quarterly inspection report, the regulator noted improvement to the program and practices resulting in a reduction in regulator time/effort on the program by half. Within six months, both the industry guidance and the regulators noted the program as a strength. Pilgrim Station notes that with the program running well, they have less unexpected equipment failures and they spend less time fighting regulatory issues. Continued commitment to resolving longstanding issues could reduce unexpected failure 20-40% per year. Moving forward, both MCG and PNPS management expect continued improvements with unexpected failures of equipment that is safety related or important to safety. 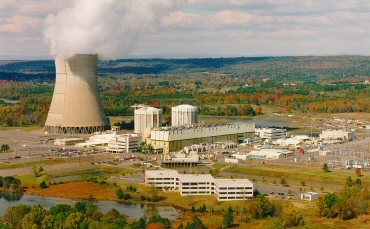 The program improvement has resulted in much improved regulatory margin (reduction in findings and equipment cause analysis), alignment with the industry, and greater margin of nuclear safety.